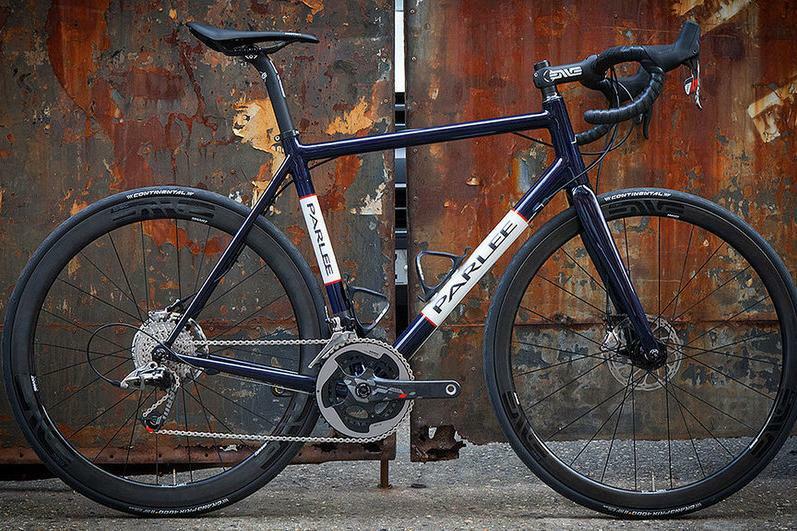 We recently completed this Parlee Z Zero Disc build for a customer and wanted to share it with you. The understated dark blue paint job looks stunning and adds a classic look to this very modern build. Opting for Enve 3.4 Disc clinchers this build is highly versatile with the assured stopping power and control of discs but the all round performance of mid depth rims. Enve was the obvious choice for the cockpit, with Enve shallow road bars, stem and set back seat post keeping the look stealthy. The SRAM Red 22 groupset has hydraulic braking covered and a broad gear range for all terrain conditions. 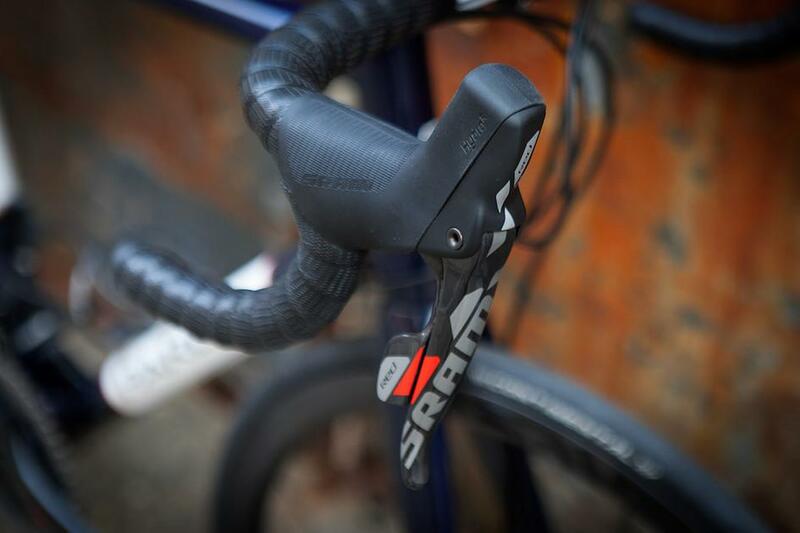 SRAM have been pioneers in the field of hydraulic road brakes and Red 22 is the culmination of years of R&D. 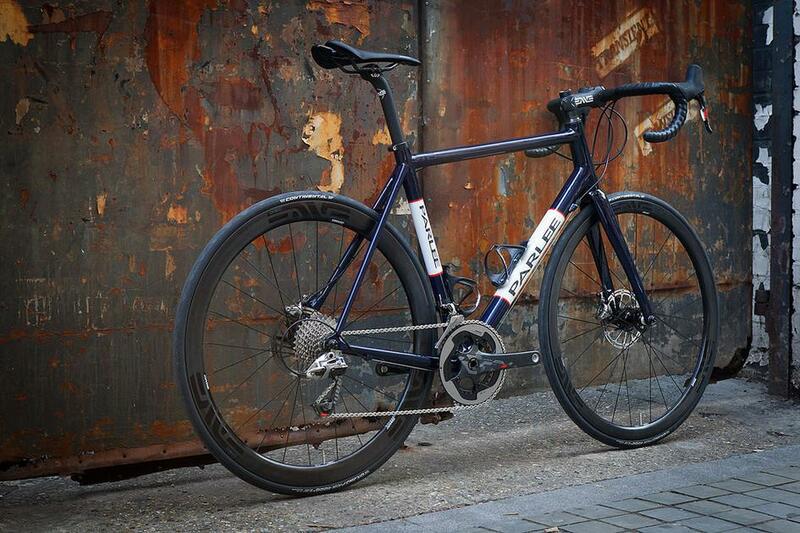 You can read more about disc road brake systems here. See more of this great build, shot by Bobby Whittaker, at our Flickr.